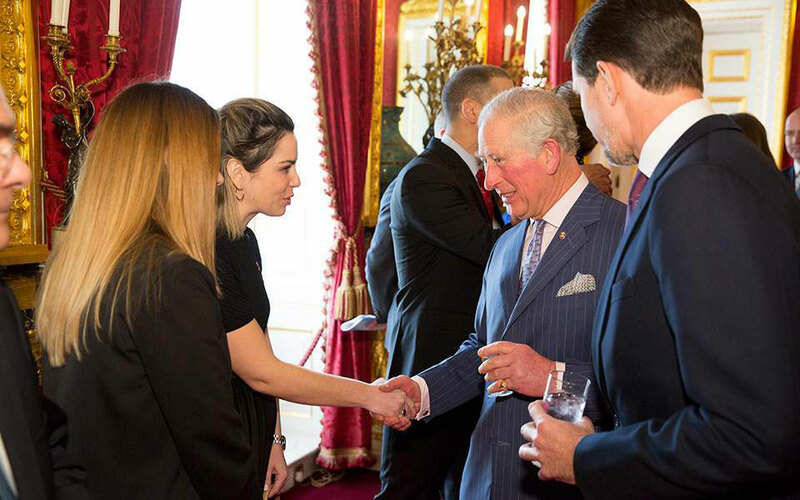 The Prince of Wales meets young Greeks who have benefited from the program. The Prince’s Trust International to provide support to more than two thousand unemployed young people in Greek cities. 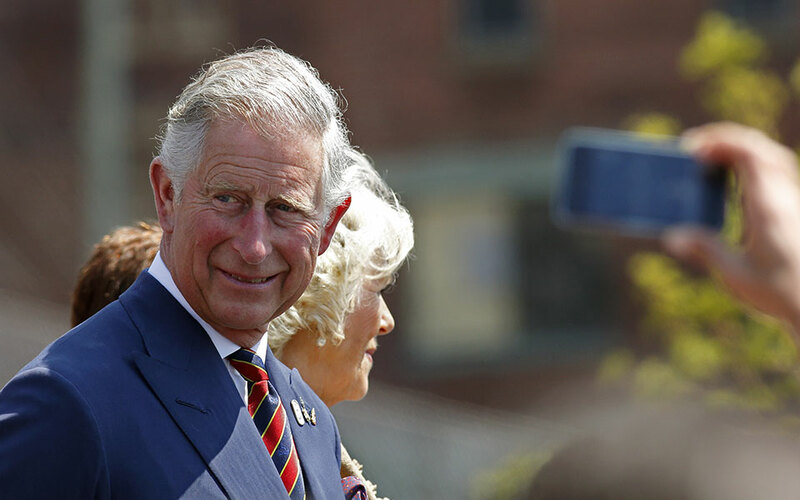 “I am so pleased to be able to welcome you all to St James’s Palace this afternoon,” Charles, Prince of Wales, told an event in London on Wednesday – in perfect Greek. It was a part of his warm opening address at a reception for the Prince’s Trust International – the global version of the British charity he set up in 1976 to support vulnerable young people who want to get their lives on track. After more than 40 years of success, the Prince’s Trust has helped some 950,000 youngsters in the United Kingdom. Three out of every four young people who have participated in Trust programs have gone on to find a job or start learning, training or volunteering. The Prince’s Trust International was founded in 2015 and today has a presence in Greece offering programs designed especially for 18-30-year-olds. Wednesday’s event was dedicated to this effort and it was only natural that there was a large contingent of prominent Greeks from London’s business world. He said that given the huge success of the Prince’s Trust, it was imperative for him to search for ways he could help crisis-hit Greece’s unemployed youth. Charles referred to his own close ties with the country – “it is, after all, the land of my grandfather” – and said that he closely watched the unfolding economic crisis with concern, noting that youth unemployment was at 39 percent. The aim of Prince’s Trust International programs in Greece over the next five years, he said, is to provide support to more than 2,200 young people in Athens and other cities. “Together, we can help the young people of Greece to build a brighter future for themselves and their country,” he said in his closing statement – again in perfect Greek.